I'm currently delighted to have been asked to contribute images to the Born Free Foundation fund raising books and exhibitions, Remembering Elephants and Rhinos, illustrated by some of the worlds finest wildlife photographers. 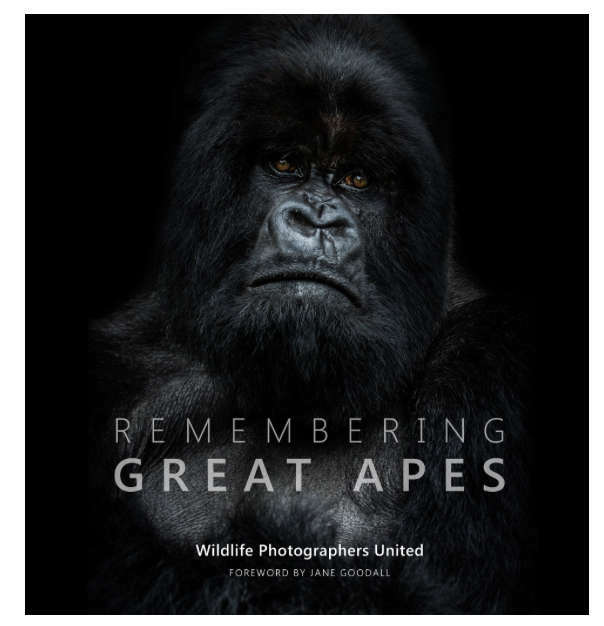 Remembering Great Apes will be the third book in the acclaimed wildlife series produced by Margo Raggett founder of Remember Wildlife. Once again I am honoured to have been asked to contribute to this powerful book, which helps raise awareness and funds to assist protection projects. This year’s book will have a forward by famous chimpanzee conservationist Dr Jane Goodall, DBE and will be edited by the world-renown great ape expert Ian Redmond OBE. 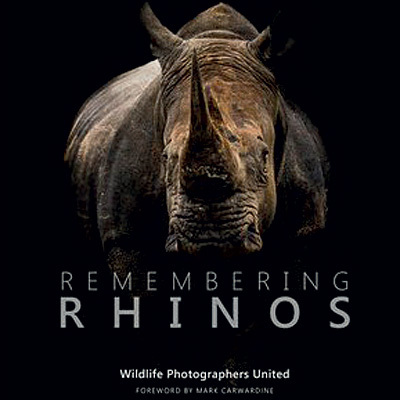 Remembering Rhinos, a beautiful book on rhinos with images donated by some of the the worlds acclaimed wildlife photographers, such as Steve Winter, is being sold to raise funds to fight poaching. The Kickstarter campaign for Remembering Rhinos was a great success and exceeded that of the previous campaign for last year's Remembering Elephants book, which raised over £135,000 for anti-poaching initiatives. This campaign has also been successful in paying for the Rhino book's print run, and all subsequent sales will go to anti-poaching initiatives, such as Saving the Survivors, overseen by the Born Free Foundation. I am honoured to have been asked to be part of the Remembering Rhinos project and feel passionate about the need to help save this iconic species from extinction. The book was be launched in October 2017 by Margo Raggett founder of Remembering Wildlife. 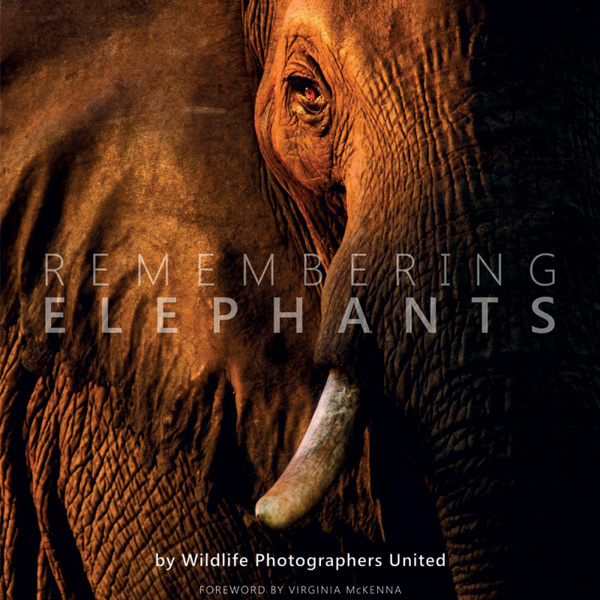 Remembering elephants, a beautiful book on elephants with images donated by some of the the worlds top wildlife photographers, will be sold to raise funds to fight poaching. I am delighted and very proud to be part of this project, albeit in the small humble effort of donating one of my images. A river-crossing of migrating wildebeest, accompanied by zebras, Masai Mara, Kenya. At that time, the Mara was not the tourist honeypot it is today, and the picture was one of the rst to be published of the massing of wildebeest. 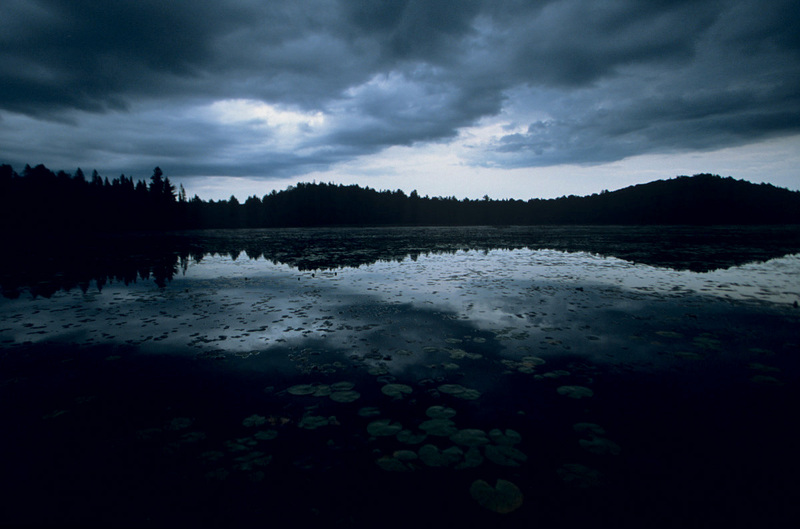 "Great pictures of nature have one thing in common – they are unforgettable. They can also be a profound source of beauty, wonder and joy". 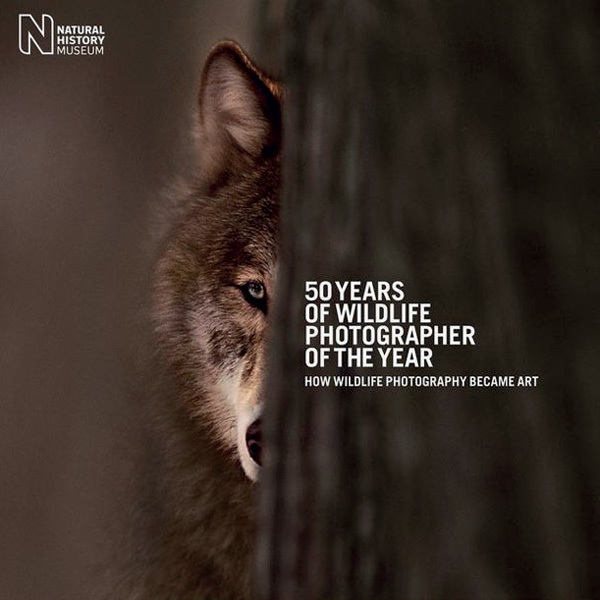 This is a collection of work from the competition that, over the past half century, has become an international show- case for the very best wildlife photography – images that have the power to a ect how we feel about the natural world and therefore how we treat it. It's a collection that will make you think."